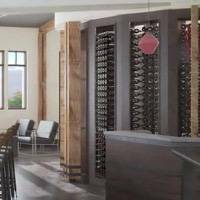 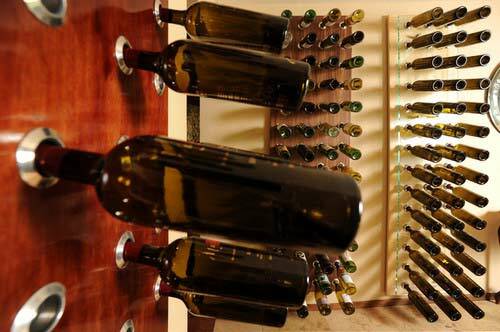 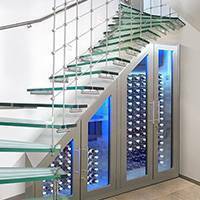 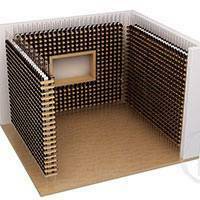 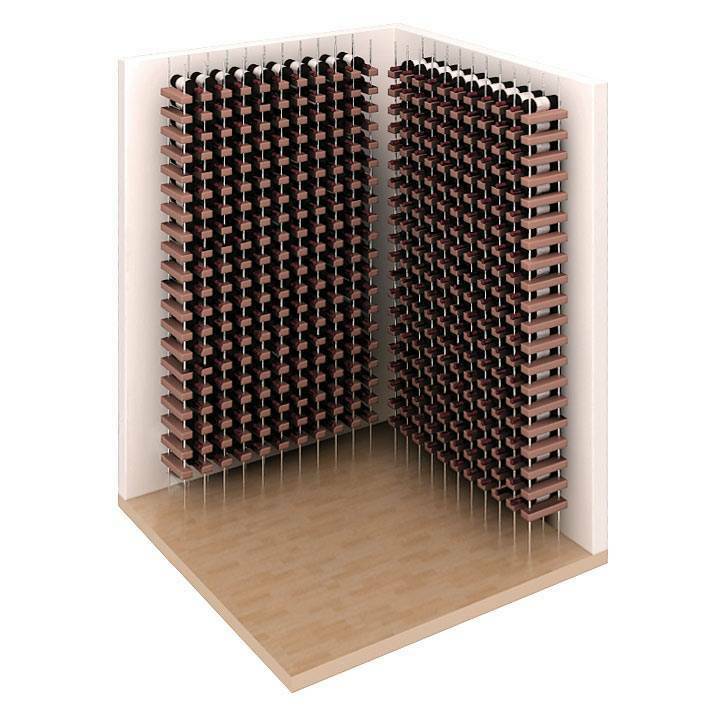 Custom Wine Racks Gallery Design and build your own personal custom cellar or replacement wine racks with the help of Vinotemp. 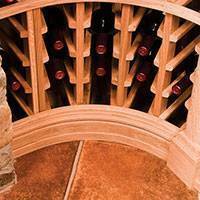 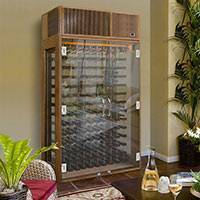 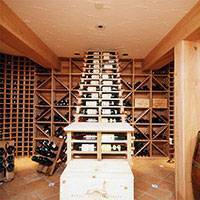 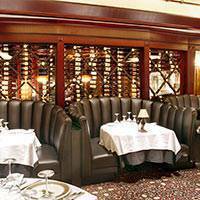 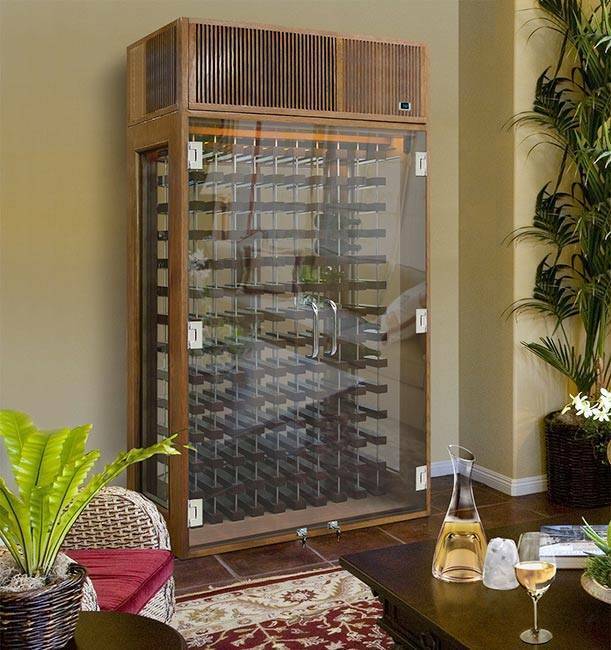 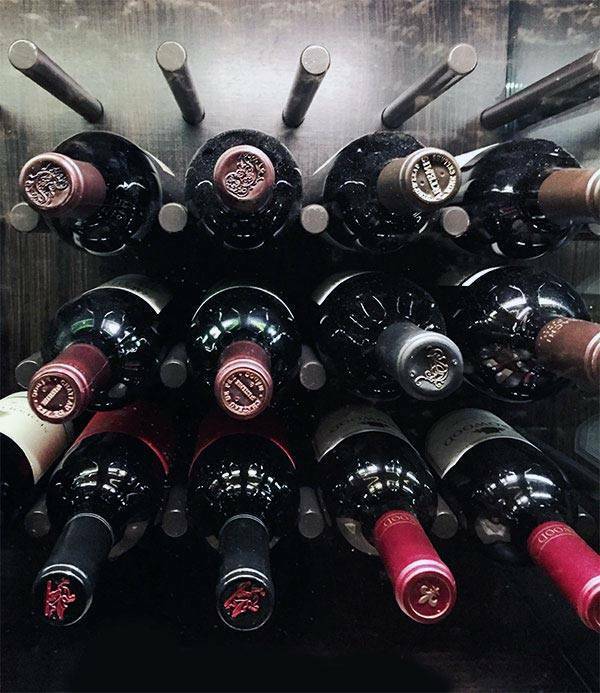 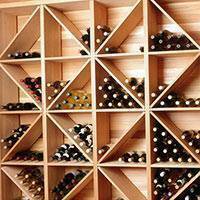 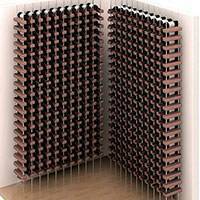 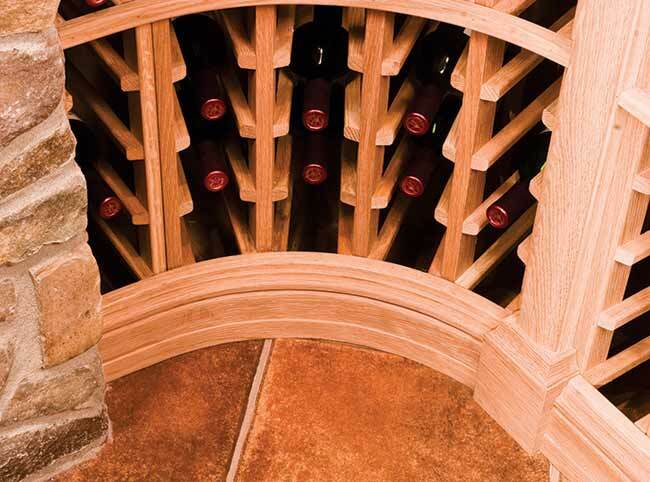 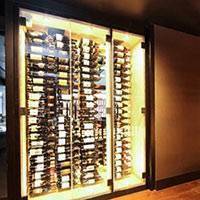 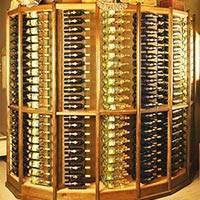 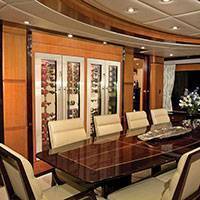 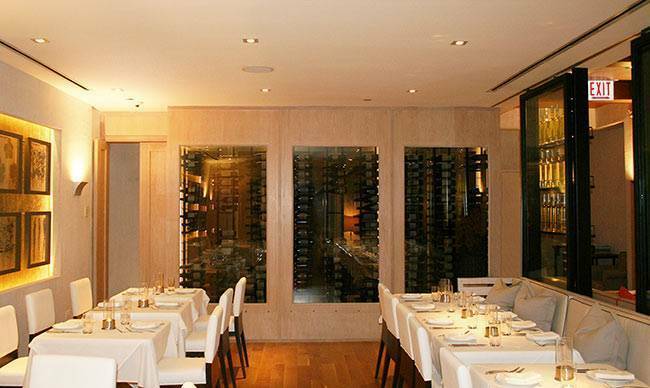 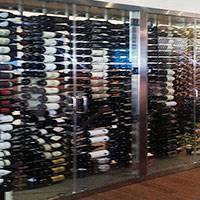 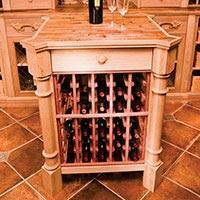 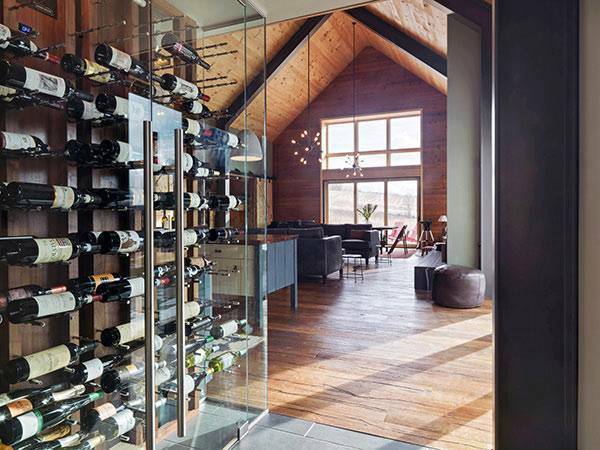 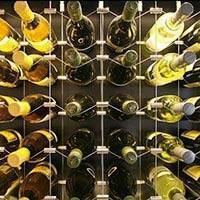 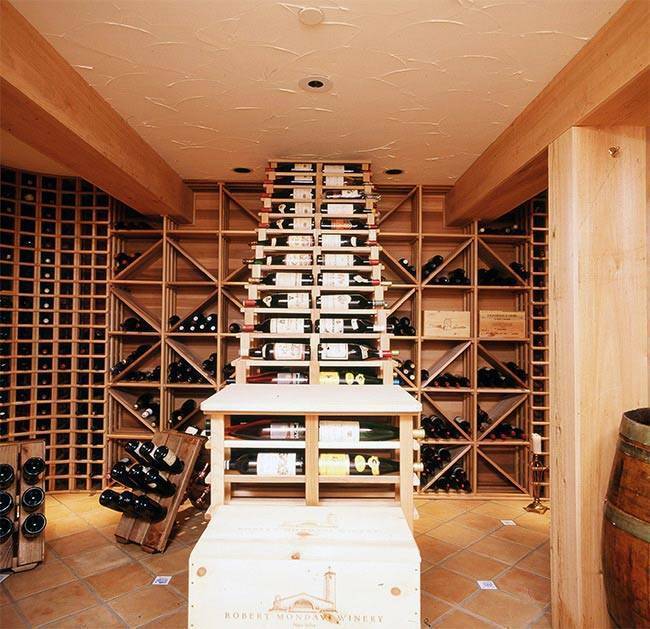 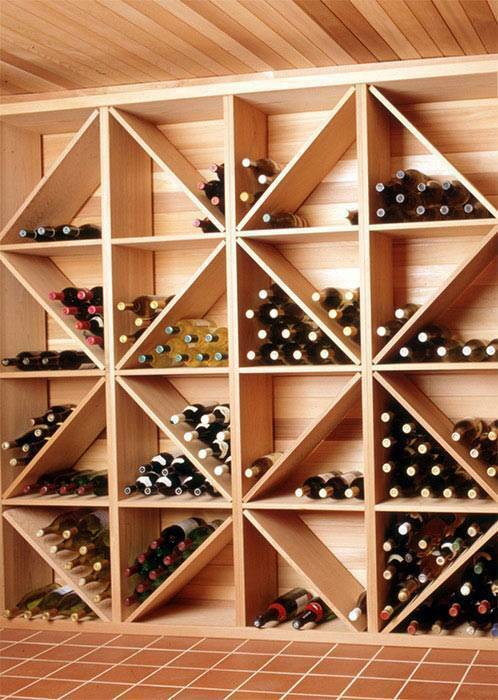 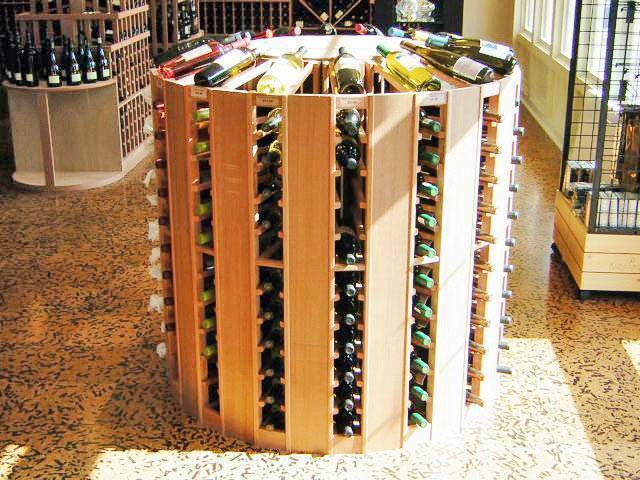 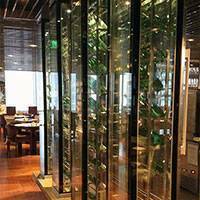 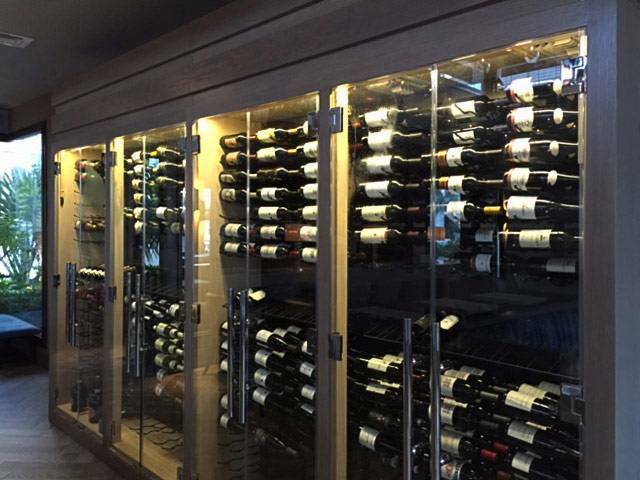 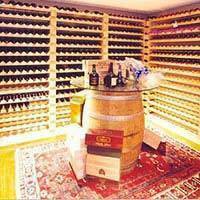 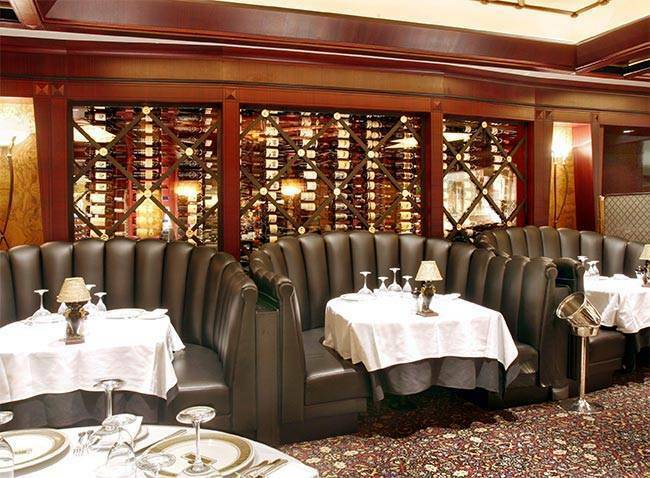 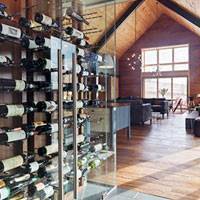 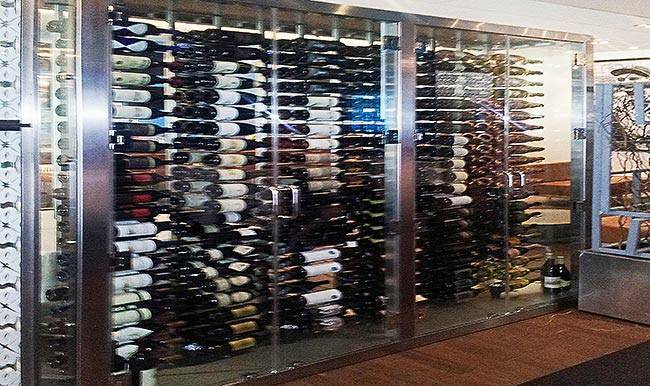 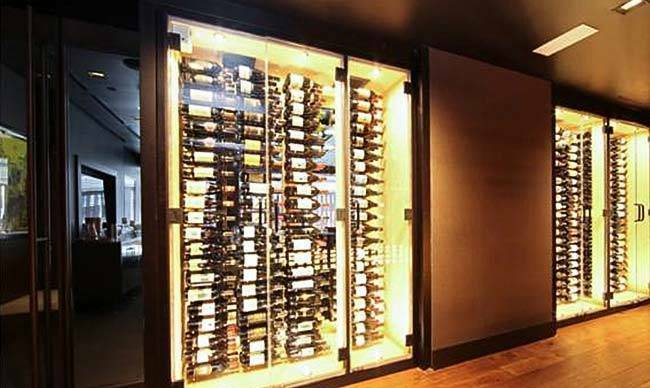 Vinotemp has been an expert in wine storage for over thirty years. 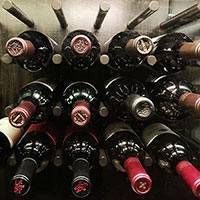 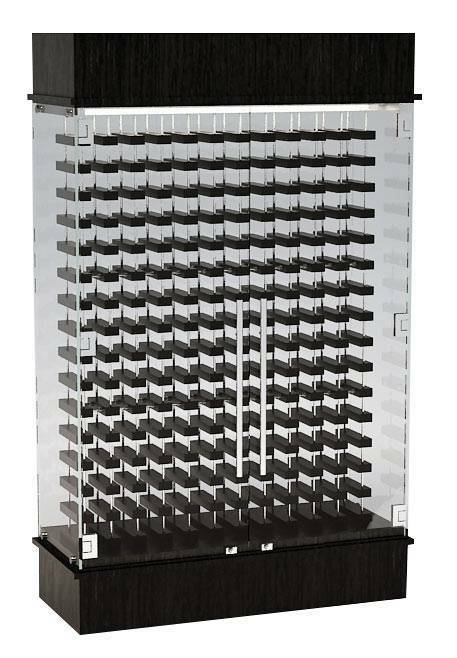 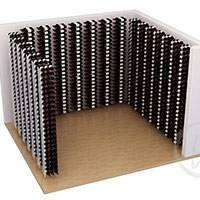 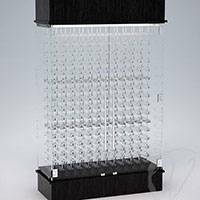 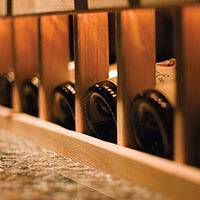 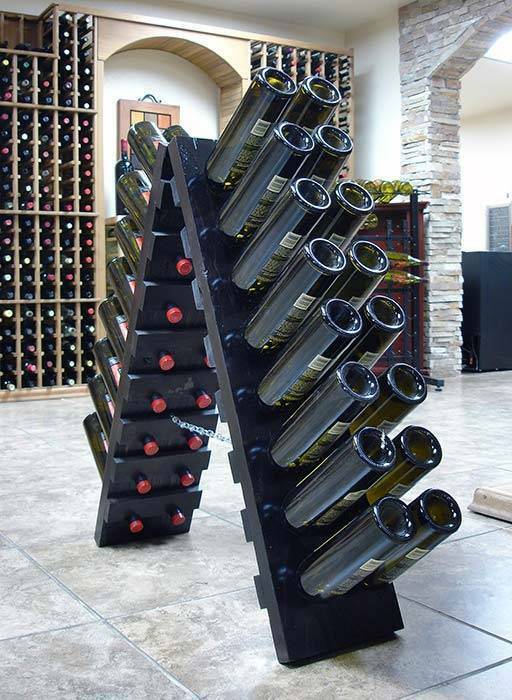 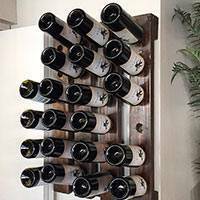 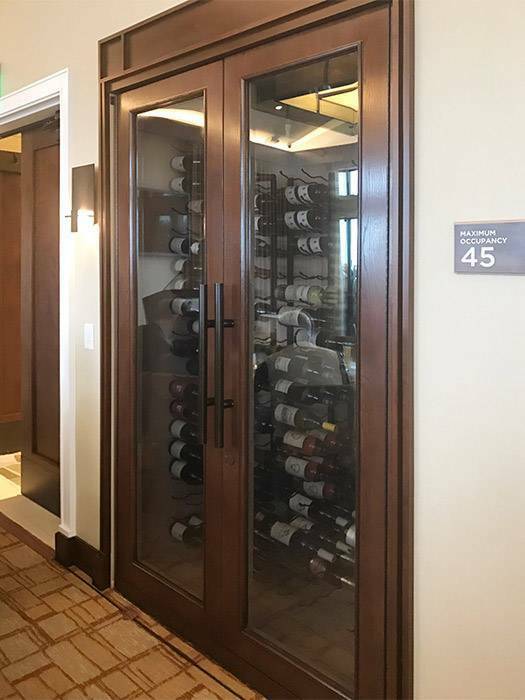 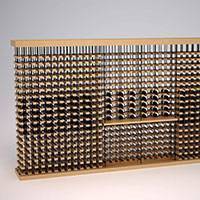 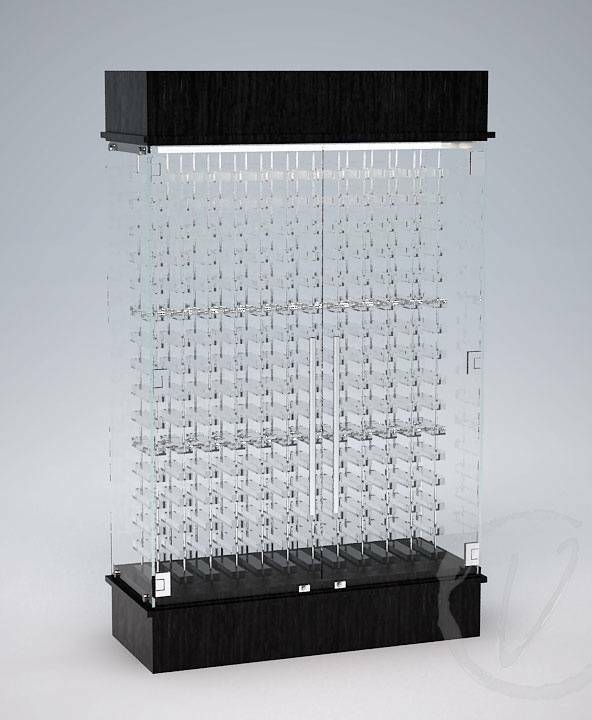 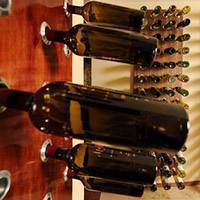 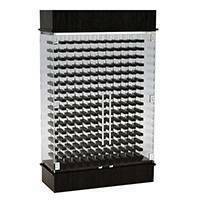 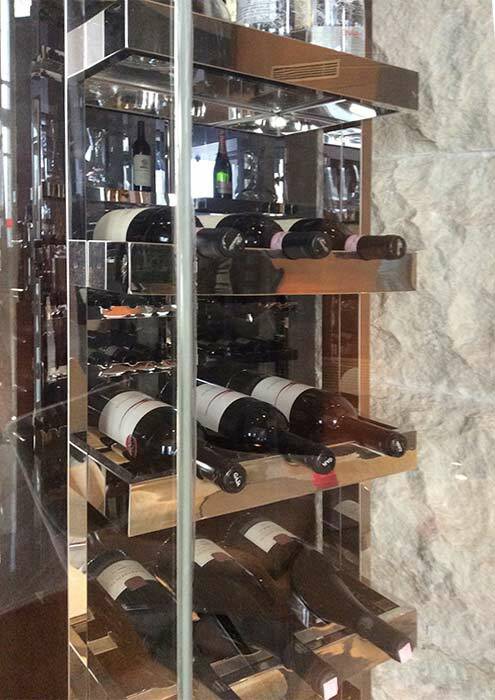 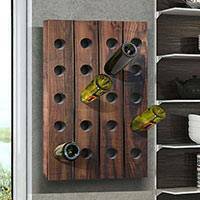 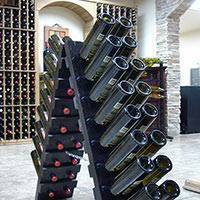 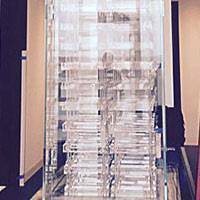 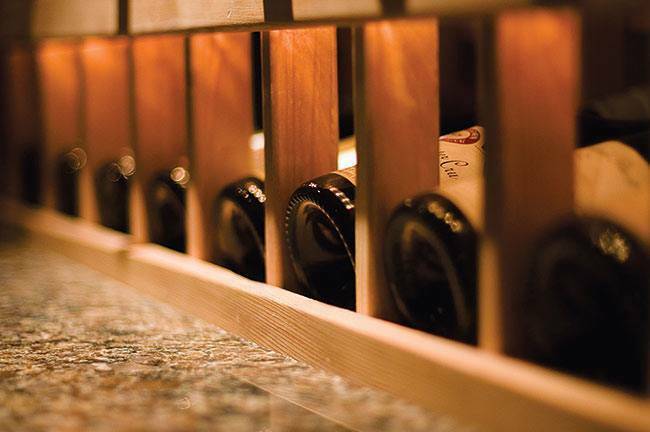 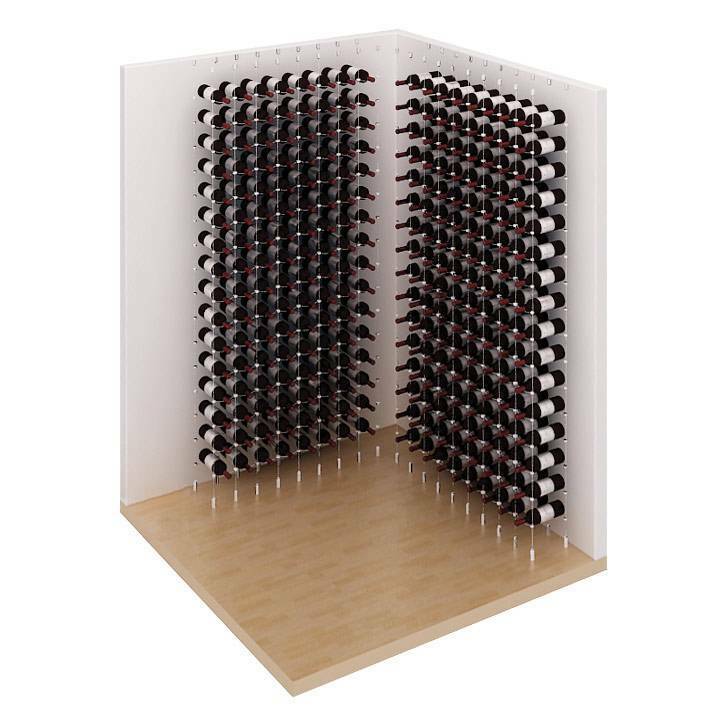 Our standard wine racks use universal 3-3/4” cubicles that are perfect for most wine bottles, however, we can customize wine racks to meet the needs of your collection. 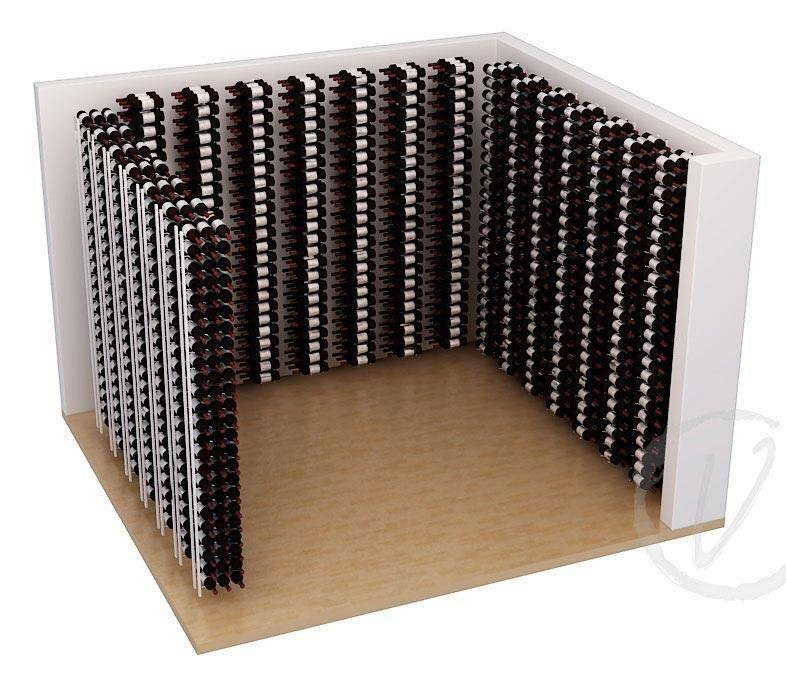 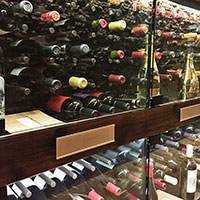 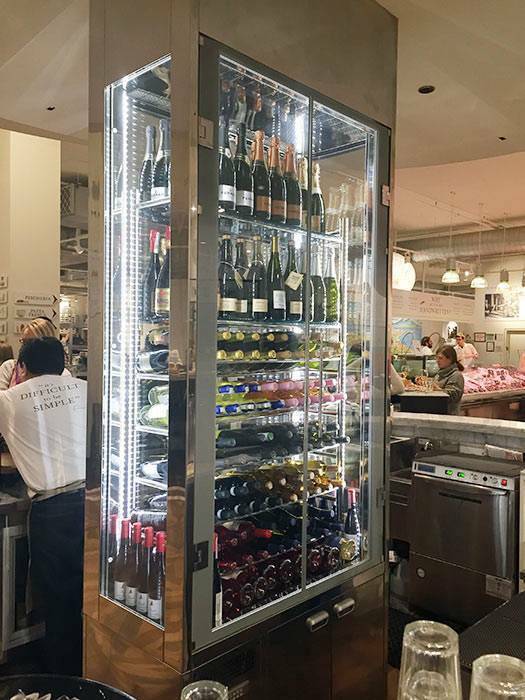 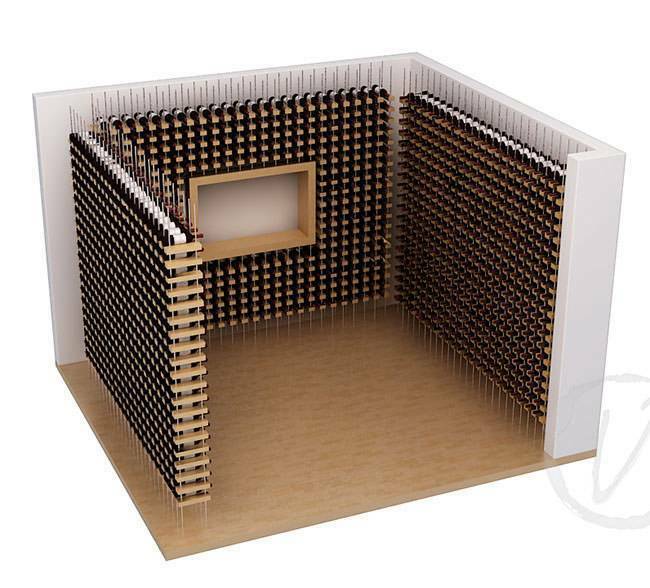 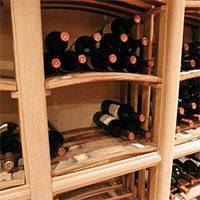 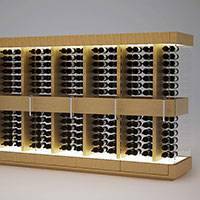 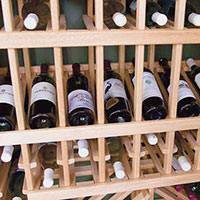 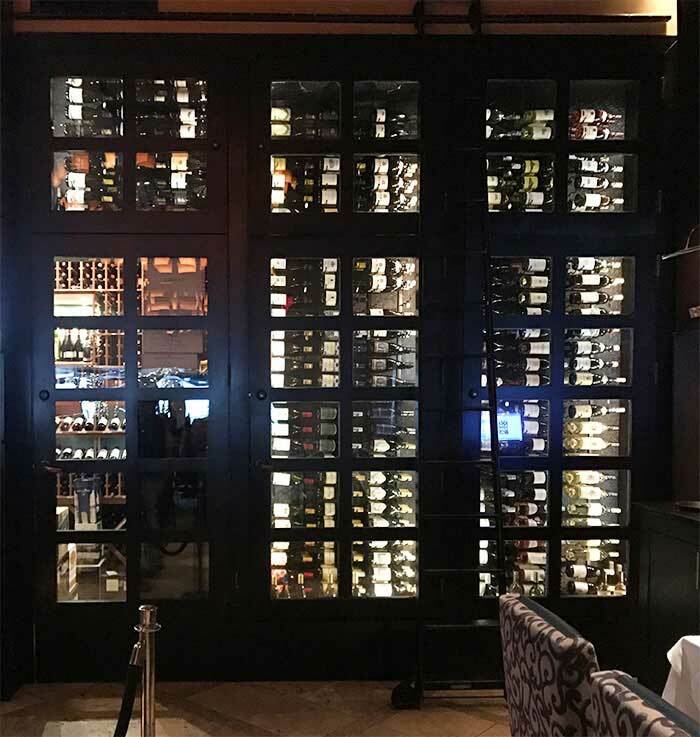 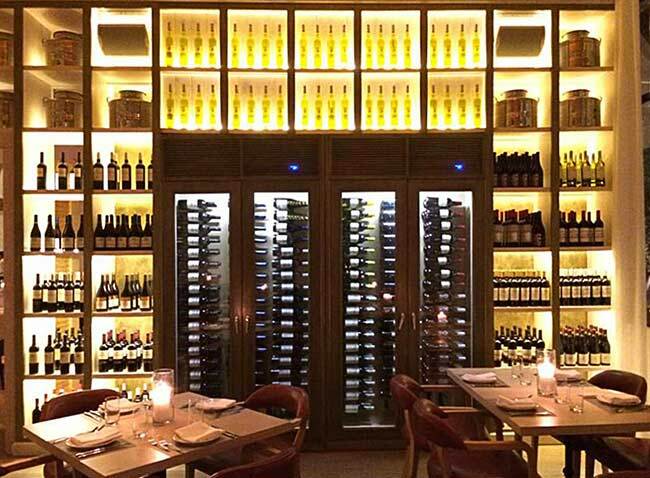 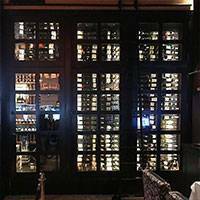 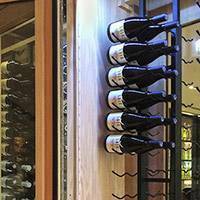 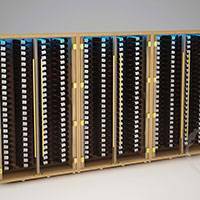 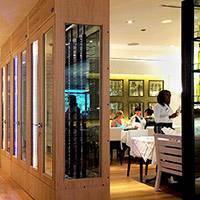 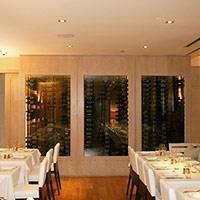 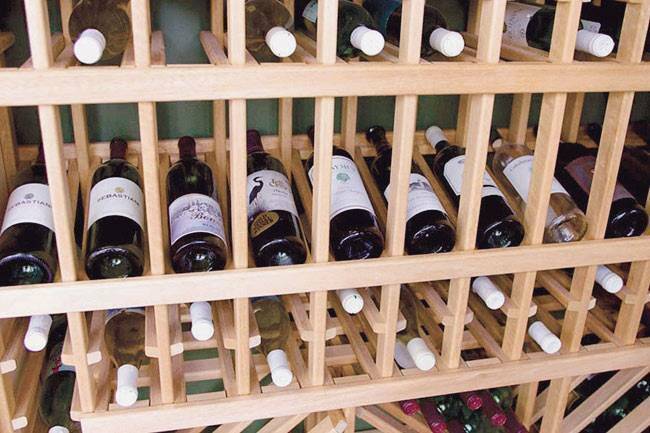 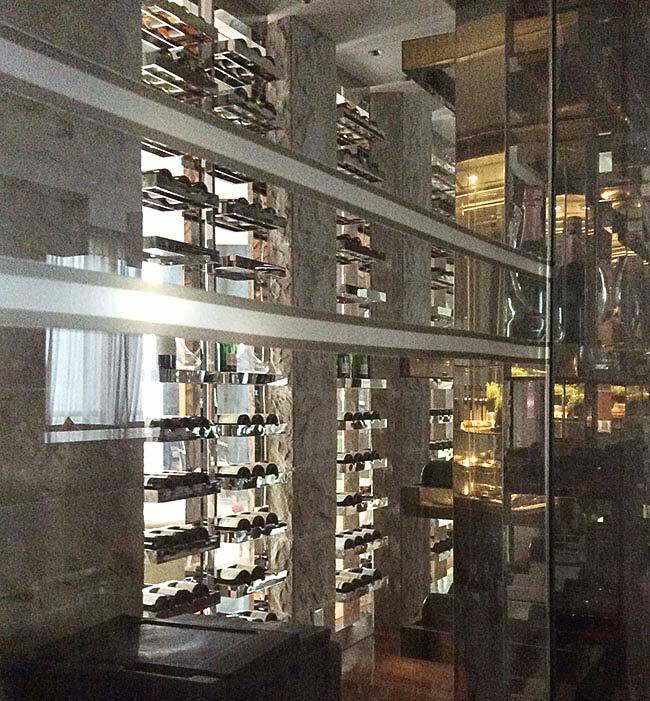 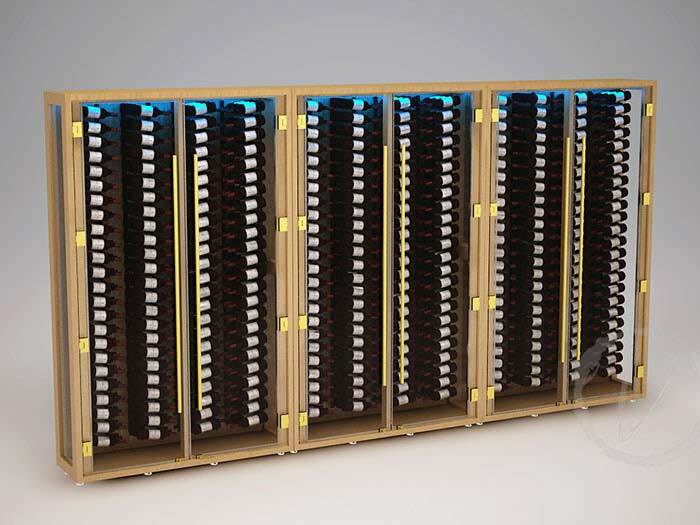 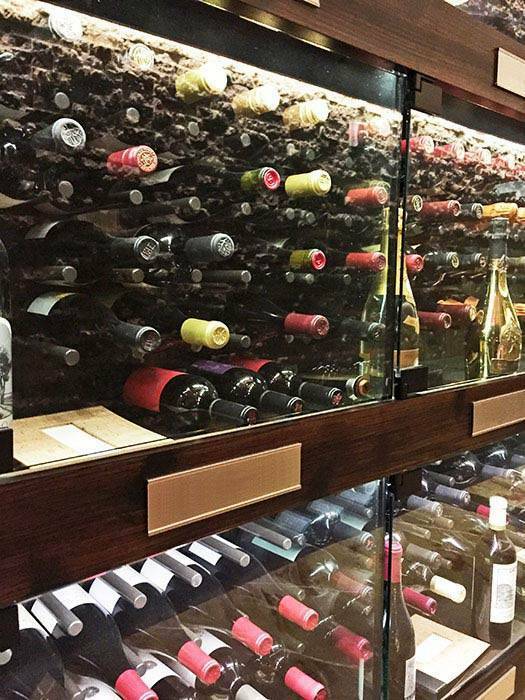 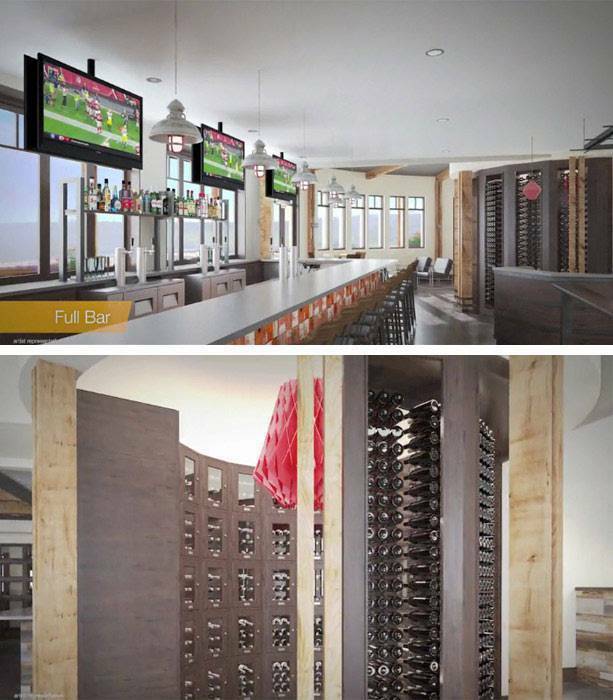 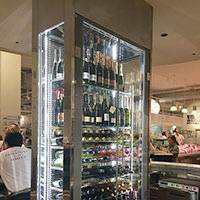 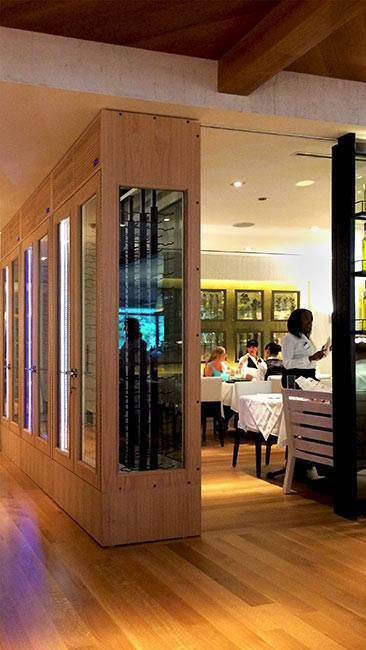 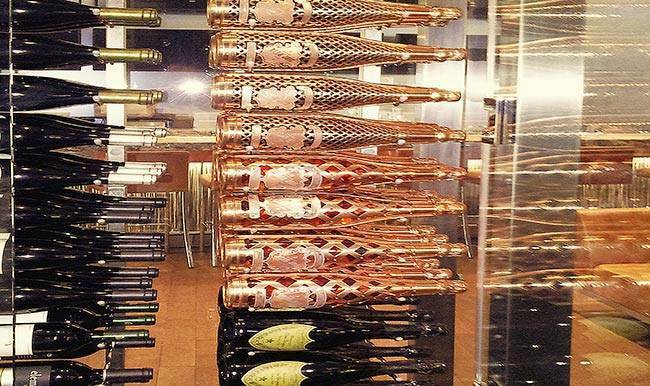 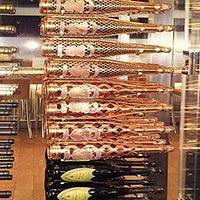 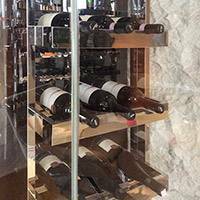 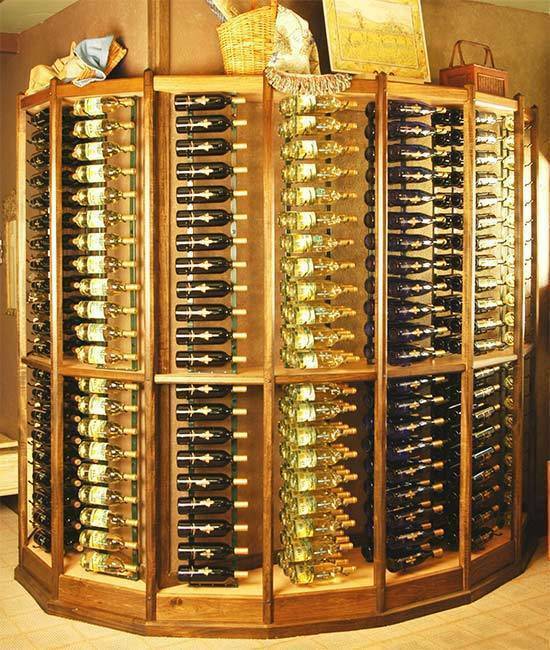 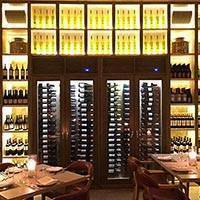 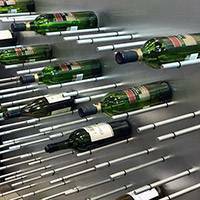 Exotic woods, larger cubicle sizes, and enhancing viewing angles on racking are some of the highlights of ordering custom wine racking from Vinotemp. 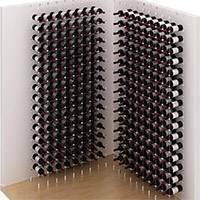 Each racking component has premium detailing in rounded corners, sanded edges, beveled trims and construction that uses no glue to avoid any odor that may hinder the development of your wine. 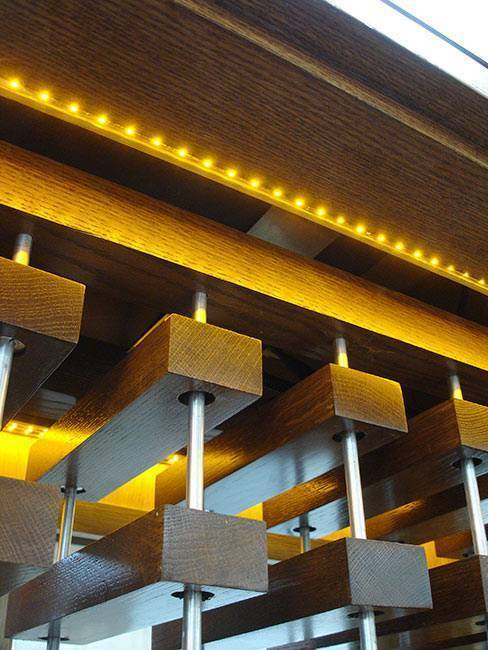 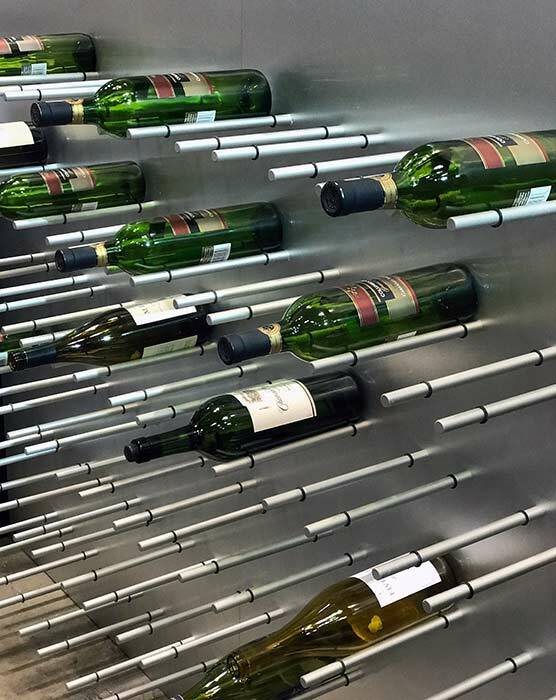 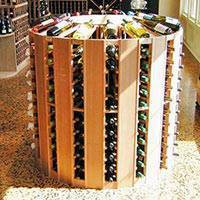 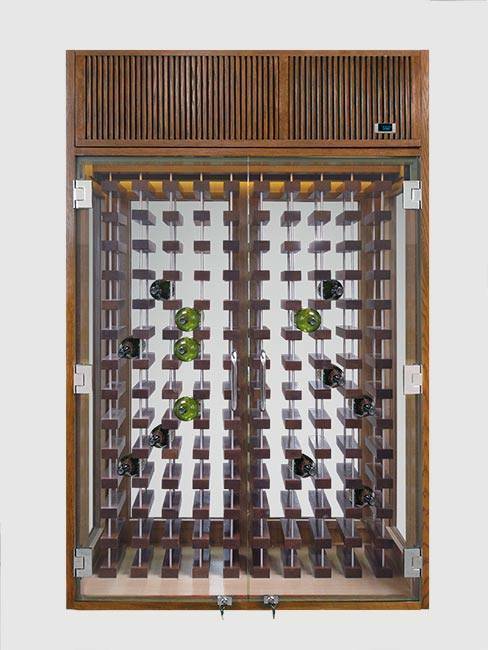 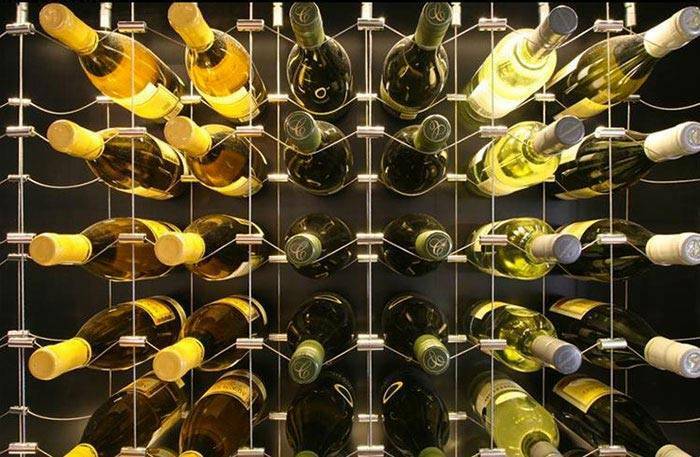 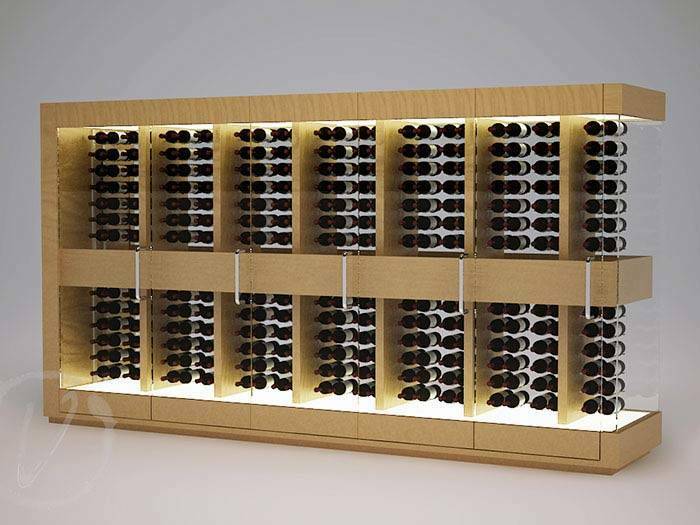 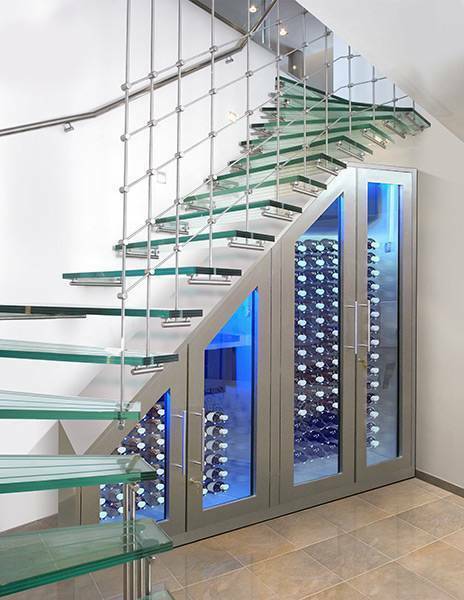 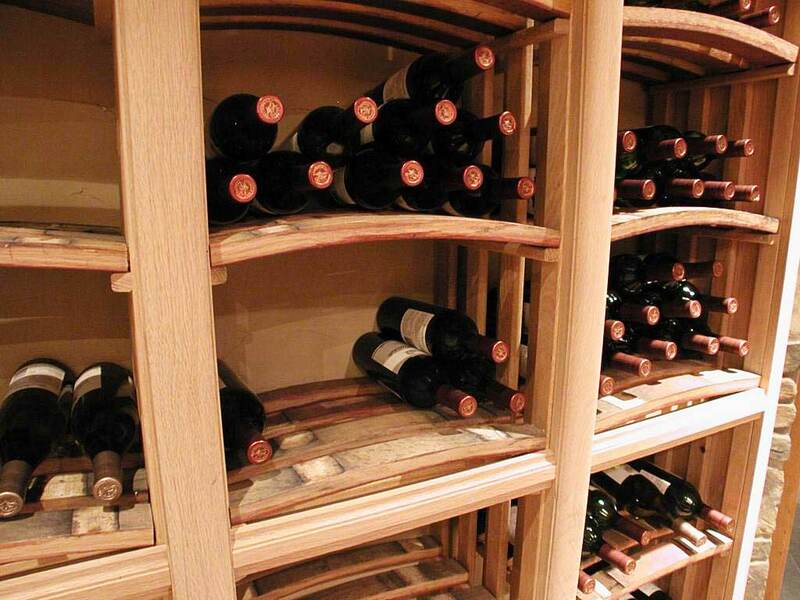 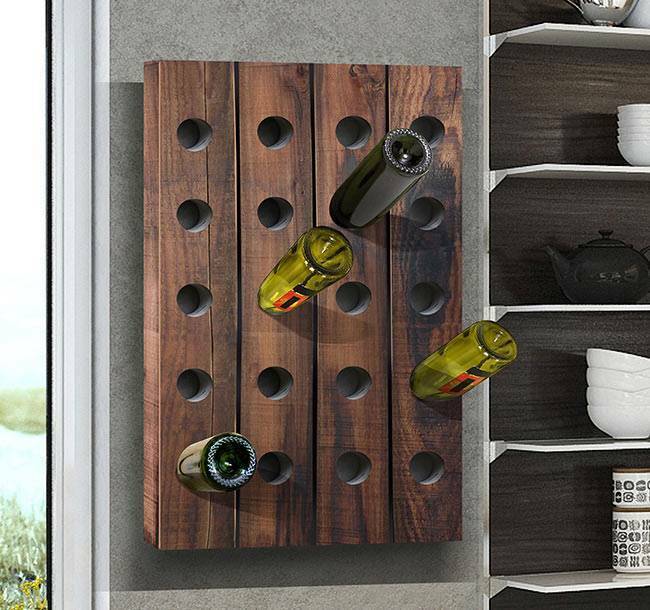 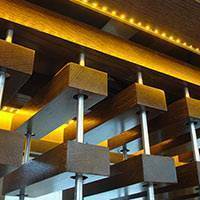 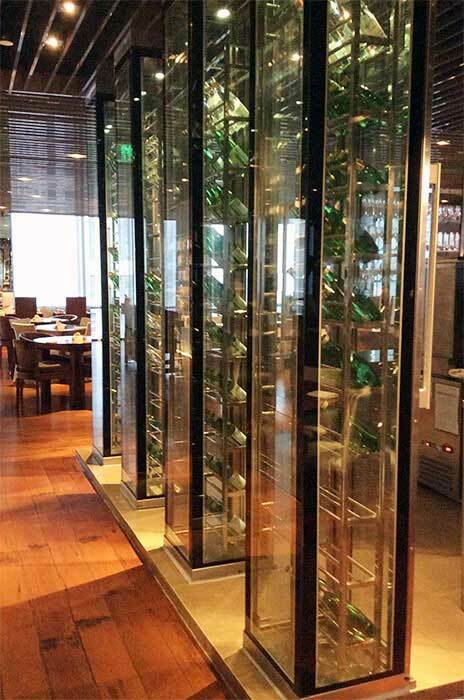 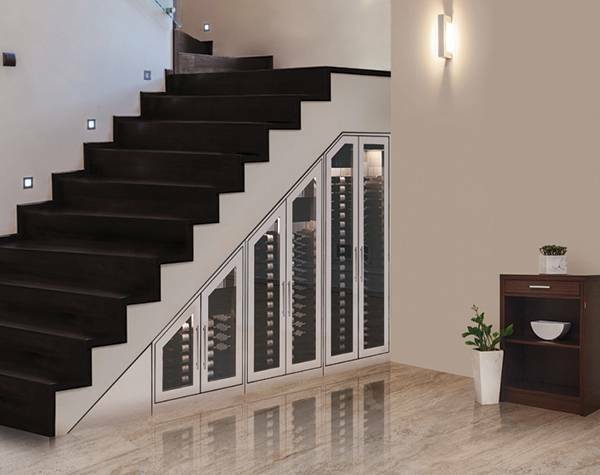 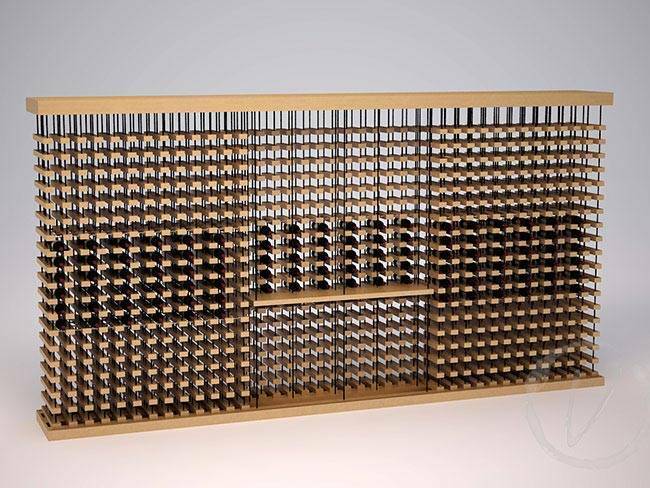 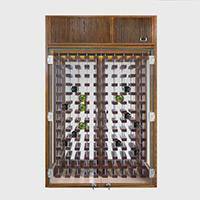 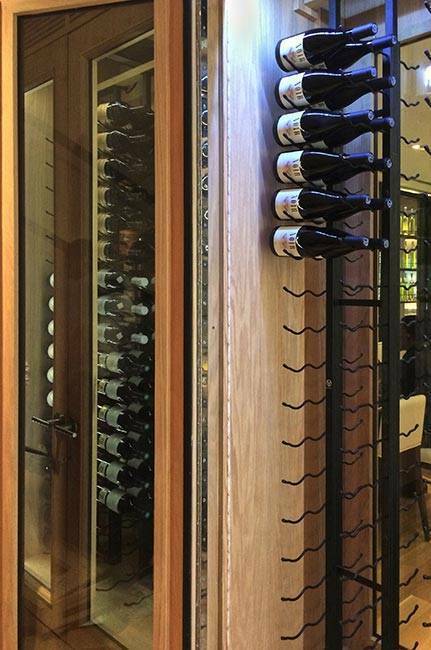 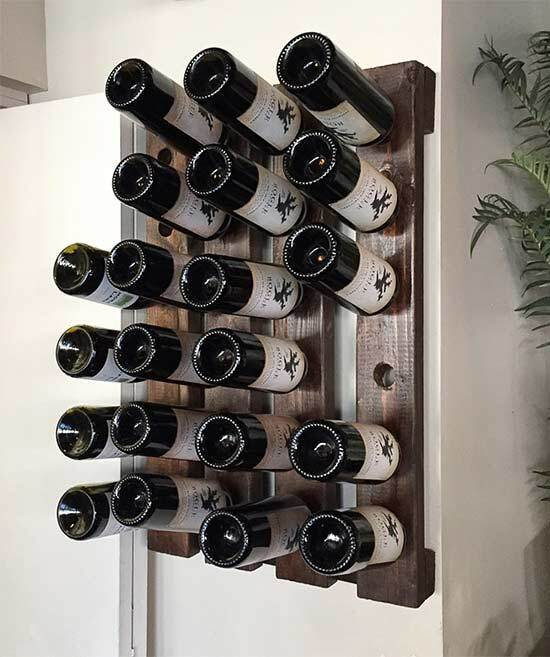 Some of our exclusive bespoke wine rack projects include traditional wooden wine racks, floating wine racks, stackable wine racks, hanging wine racks, modular wine racks, wall-mounted metal peg wine racks, and floor-to-ceiling metal wine racks. 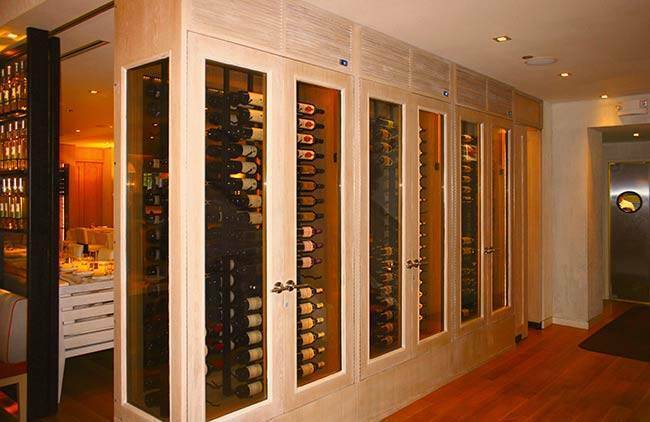 Contact our wine cellar experts today to find out more. 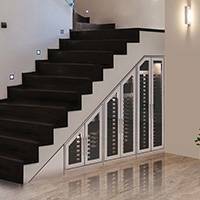 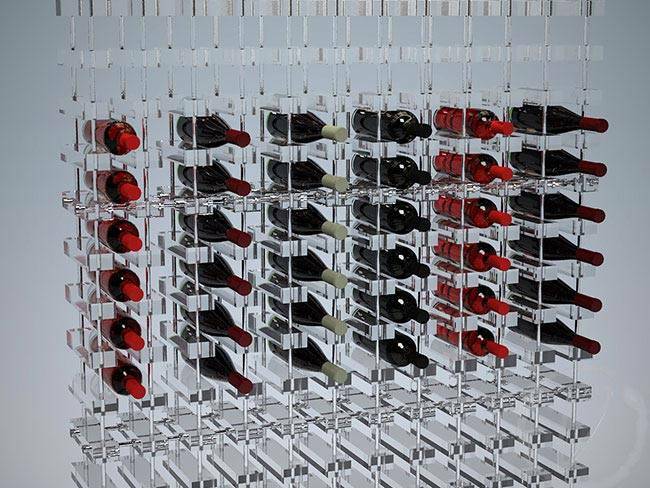 Whether you are shopping for residential or commercial wine racks, our team can provide you with a complete custom wine cellar design including a CAD drawing. 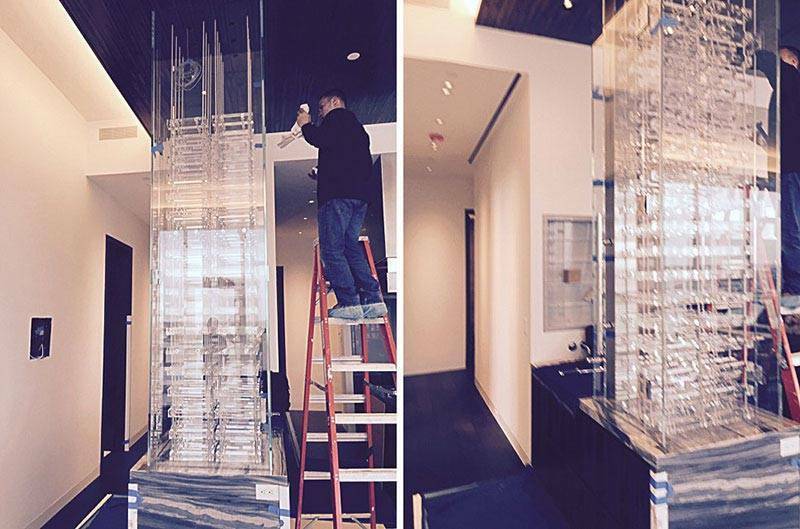 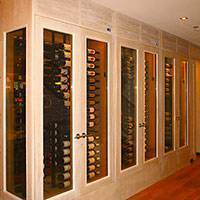 Browse our gallery below for examples of our past work. 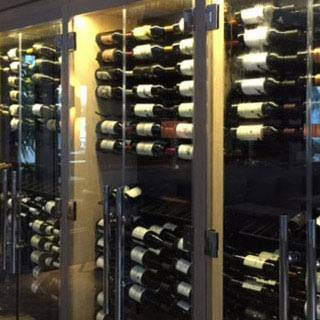 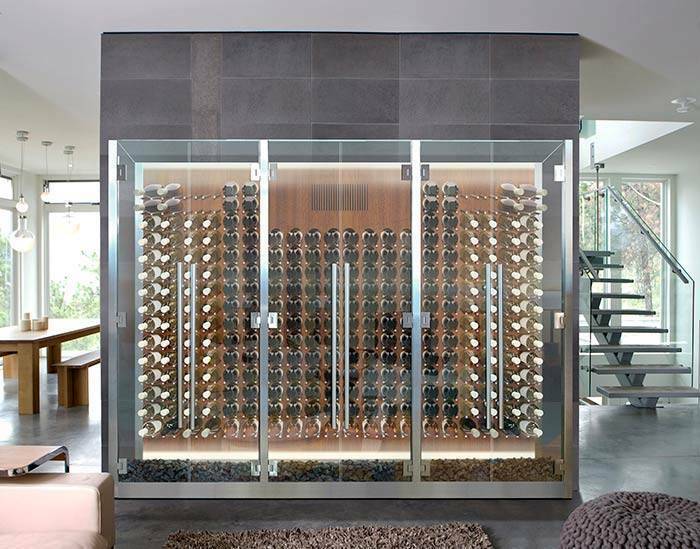 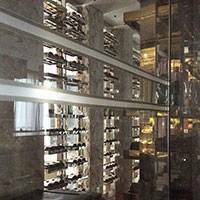 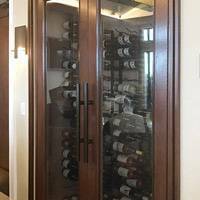 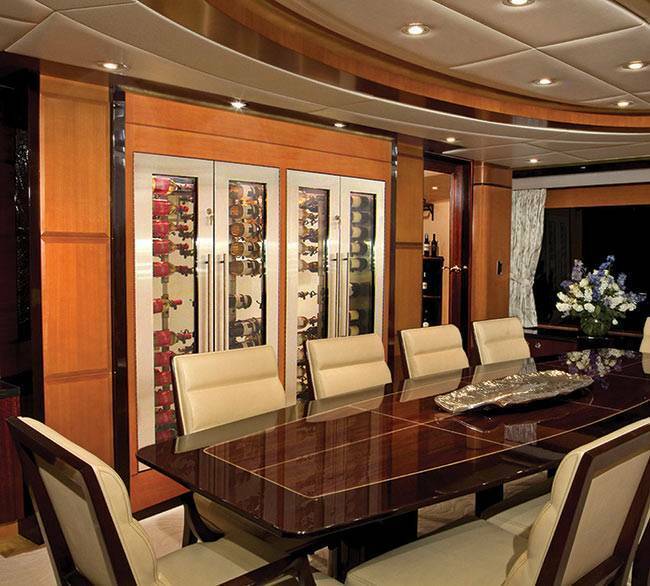 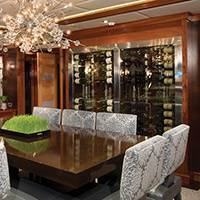 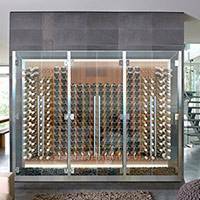 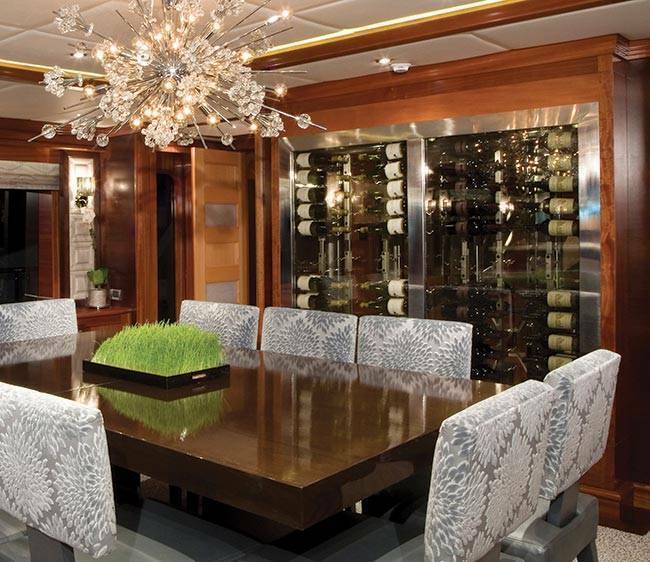 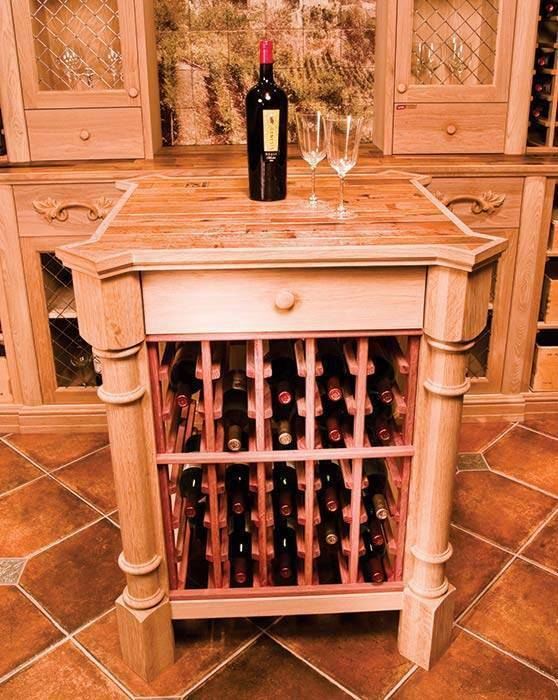 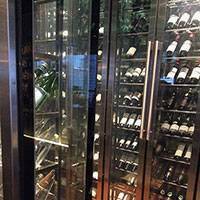 Fill out the Custom Wine Cabinet Request Form or Custom Wine Room Request Form to start on your project or call 1.800.777.VINO to request a custom quote or FREE CAD DESIGN. 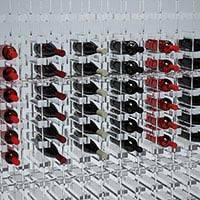 Get started today with a custom rack project!